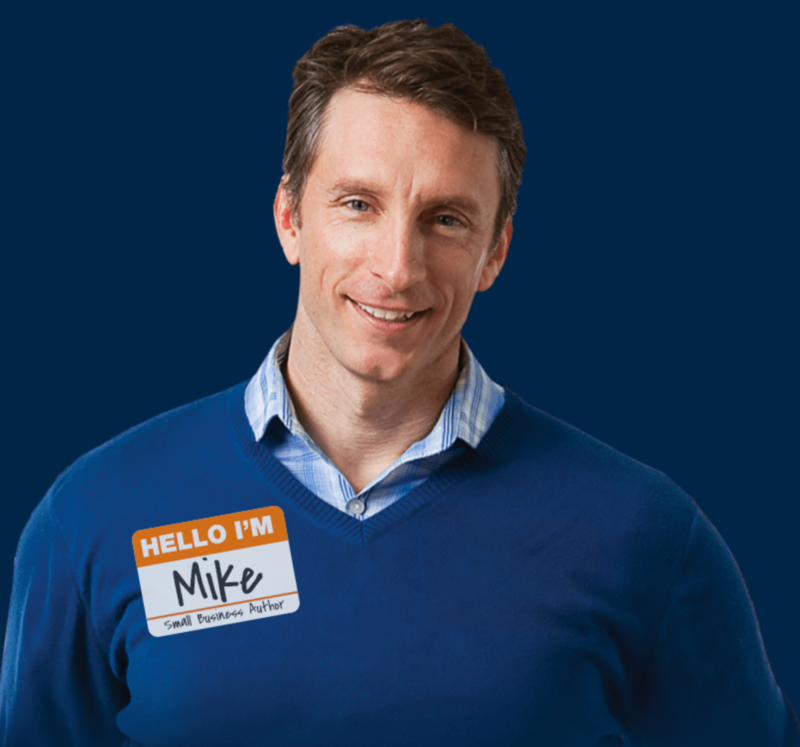 Mike Michalowicz is the entrepreneur behind three multimillion-dollar companies as well as the author of “Profit first”, “The Pumpkin Plan”, “Surge”, “The Toilet Paper Entrepreneur”, and his newest book, “Clockwork”. Former small business journalist for the Wall Street Journal, Mike regularly travels the world as an entrepreneurial advocate. He launched three multimillion-dollar businesses before his 35th birthday. He was awarded the New Jersey SPA’s young entrepreneur of the year award when he was just 26. He sold his first company to private equity and his second firm to Fortune 500, among many other things. The basic principle of business is that profit comes last, according to the classic formula you have to have sales, you subtract your expenses and what’s left over is profit. According to studies, 83% of businesses are not profitable, they’re always surviving check by check. After looking at the formula, Mike noticed that it was flawed, because when profit comes last, we’re saying it’s insignificant. It’s like saying that if you had a health scare, you’d put your health last. Logically nothing has changed in the formula, but behaviourally there has been an extraordinary change. When money comes into your business, immediately take a predetermined percentage for profit, and whatever that percentage is, take the money out, put it into a separate account and store it away, ideally out of sight, out of mind. Then you run your business off the remainder. This will force you to run your business responsibly because you’ve taken your profit first. What you have left for your business is what you have to run your business. So now you know what to operate with, and as you always have, you’ll find a way to make it work. You never put that money back in the business because that’s an expense. The more time you have to do something, the longer it takes to complete. In business the exact same effect happens, the more your profit grows, the more your expenses grow. As a resource contracts in its availability, then we consume less because we have to, and we also become very innovative in its use. By Mike writing all those books, what he’s really doing is correcting something in himself, for example, he had no clue how to handle money, so he found and worked out something that worked naturally for who he is and not the traditional method. On the book “Toilet Paper Entrepreneur” Mike talks about how many start up entrepreneurs believe they need education, resources, contacts, money--all these different things to get this business off the ground. When doing his research, Mike found that the lack of money causes innovation, when you don’t have experience you become the industry rule breaker, which is the best person to be. “The pumpkin plan” tells us about how changing the plan when growing a colossal pumpkin by somewhat changing the process, the growth changes, and in business sometimes we change many things and the business remains the same, so he found that by fixing a few things can put the business in a position for colossal growth. On “Surge” he speaks about catching momentums of markets equated to surfers. You swim towards the wave, when you’re upon the wave it raises you for the ride. In business, we have to identify the next imminent wave, the next opportunity that’s shifting thru the market that’s very easy to spot when you focus on a niche, when you see the wave of the market you get on top of it and go for the ride, catching the momentum of the market. The book “Clockwork” is about designing a business to run itself. When owning a business, we compromise a lot of time, missing time with ourselves, with family, missing life. That’s why we need to find a way to design our business in a way that it can operate without us, thus giving us the freedom to do what we want in life.